Who’s the author? Healthy-food advocate Sophie Wright, a talented chef with a passion for nutritious and delicious food. What’s it about? 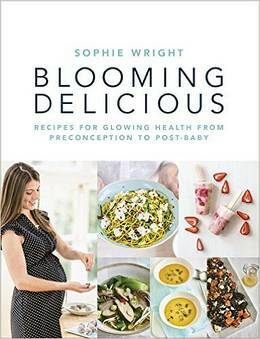 In Blooming Delicious, Sophie Wright shares her favourite recipes for every stage of pregnancy, from pre-conception right through to early motherhood, that nourish you and your baby at every crucial stage. 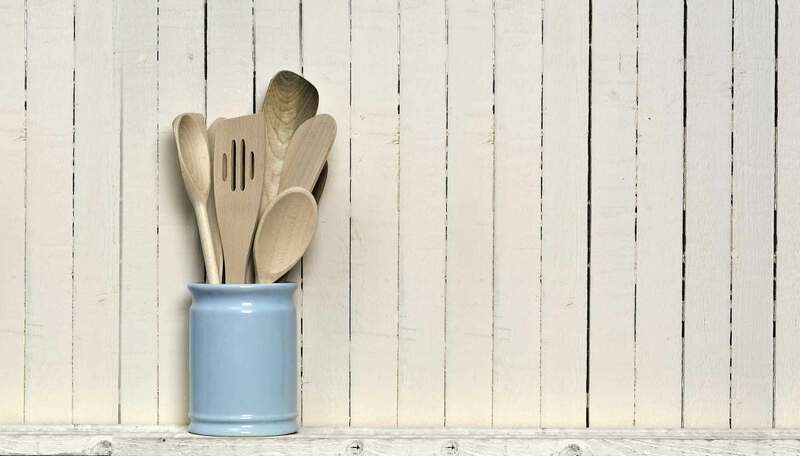 The recipes, of which there are more than 100, have been written with the help of top nutritional therapist Henrietta Norton, are not only packed with nutrients but taste great too. Good book for: Anyone who is pregnant and wants to provide their body and their developing baby with nutrient-packed meals that still deliver on taste. You’ll like it if: You want to eat healthily during your pregnancy but are not sure where to start and need a guiding hand. Sophie has made it her mission to create easy, nutrient-packed and great-tasting recipes for women to enjoy during pregnancy.